~ PLASTIC CANVAS SHAPES ~ Plastic Canvas in many unique and fun shapes! 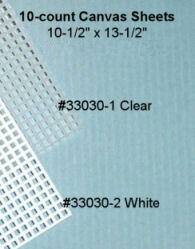 Each Sheet is 10-1/2 inches wide by 13-1/2 inches high. 10-1/2 inches wide by 13-1/2 high. CHECK OUT the 10 NEW Colors! 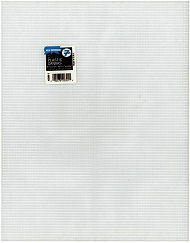 10-Count Plastic Canvas for $1.19 per sheet. Choose the Quantity you want, then click the "Add to Cart" Button below. 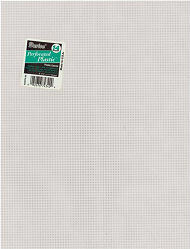 14-Count Plastic Canvas for $1.19 per sheet. 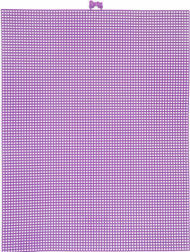 Each Sheet is 8-1/2 inches wide by 11 inches high. 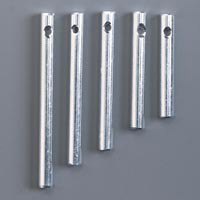 ~ YARN KEEPERS & NEEDLE THREADERS ~ Essential for Threading Yarns and Cords through Tapestry Needles!